Innovative Monitoring Network is an authorized provider of Alcohol, Drug and GPS Monitoring Systems located in Shreveport, Louisiana. 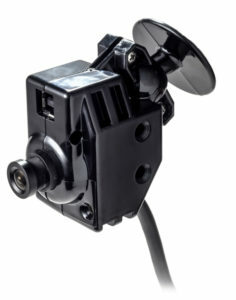 IMN offers various solutions for drug testing, interlock ignition devices and location monitoring from three Certified and Court Approved providers: SCRAM Systems Alcohol Monitoring, Smart Start ‘s Interlock Ignition and GPS Systems, and Phamrchem’s Drug Patch. IMN has a variety of products available for both pre-trial and post-conviction needs. 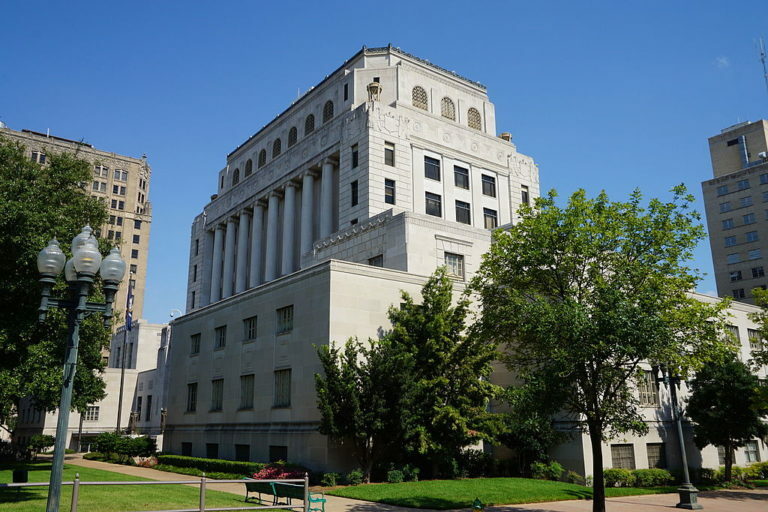 IMN serves Caddo, Bossier, Webster, Lincoln, Sabine and Natchitoches Parish clients and court systems which includes Shreveport, Bossier, Ruston and Natchitoches and the surrounding areas. Innovative Monitoring Network works diligently to understand the needs of each court or correction program with whom we provide service. We provide timely and accurate daily alcohol and GPS monitoring reports which allows our partners in the criminal justice system to be more efficient and focused on supervision, enforcement and public safety. Whether for compliance with court orders, pretrial or bond release, or for license reinstatement programs Innovative Monitoring Network actively monitors clients in North Louisiana using multiple technologies and test methods. Our partnership with the courts, law enforcement and probation/parole provides our clients with the opportunity to have the freedom to work, be with their family and friends, all while satisfying the requirements of their release/sentencing guidelines. Innovative Monitoring Network endeavors to help every one of our clients maintain compliance with their program. We offer options for payment arrangements to help make the program affordable. 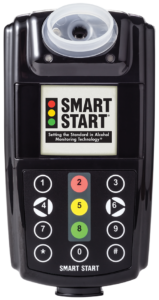 From the SCRAM System of Products, IMN offers the SCRAM Continuous Alcohol Monitoring device, the world’s most widely used and trusted 24/7 transdermal alcohol testing system. 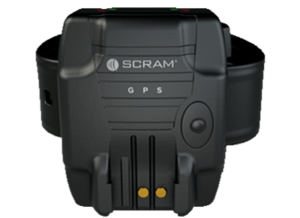 We also offer the SCRAM CAM and SCRAM Remote Breath Monitoring System, the first handheld, wireless, portable breath alcohol device with automated facial recognition and GPS with every test.